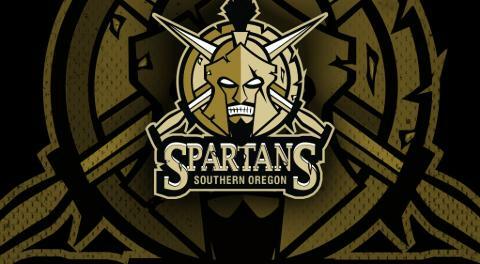 The Southern Oregon Spartans would like to announce their change in front office operations. Joseph Hedberg has stepped down from the General Manager of Operations role to focus on the birth of his son, but will remain with the organization as a Sales, Marketing, and Event Coordinator. We are excited to announce the addition of Catherine Forst into the General Manager of Operations position. Catherine is a Medford Native and is a graduate of North Medford High School and Rogue Community College. Catherine has a background in Office Management for a large family owned Corporation as well as many years in Customer Service and Sales. 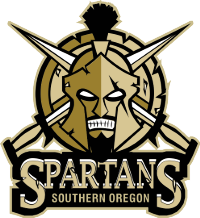 You can reach her in the Office at 541-282-8430 or via email at catherine@sospartans.com. She will be in office Monday through Thursday from 11:00AM – 3:00 PM. Please welcome Catherine to the team!